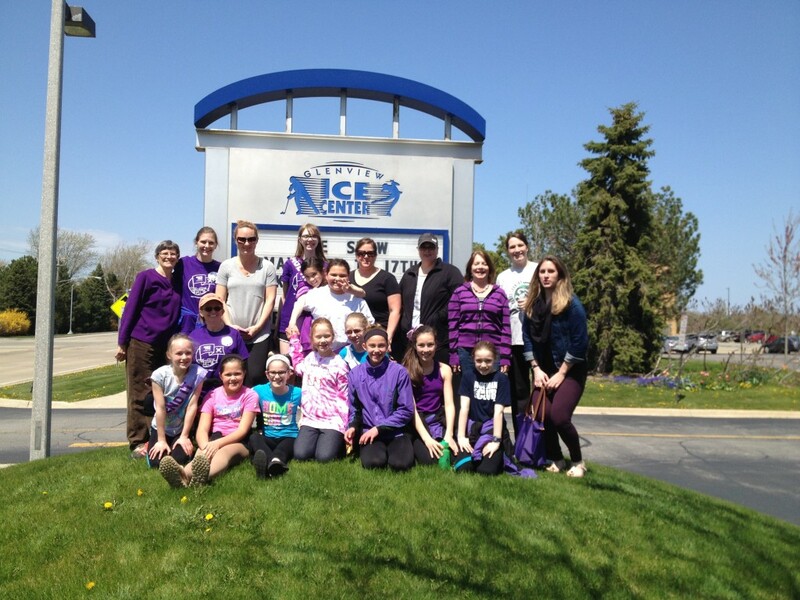 Congratulations to the Glenview Blades Synchronized Skating Teams for raising $2395.00 for the Pancreatic Cancer Action Network through their participation in the Purple Stride Chicago 2015 5 K Run/Walk last Saturday. Congratulations to our runners and walkers and thank you very much to everyone who donated to money. 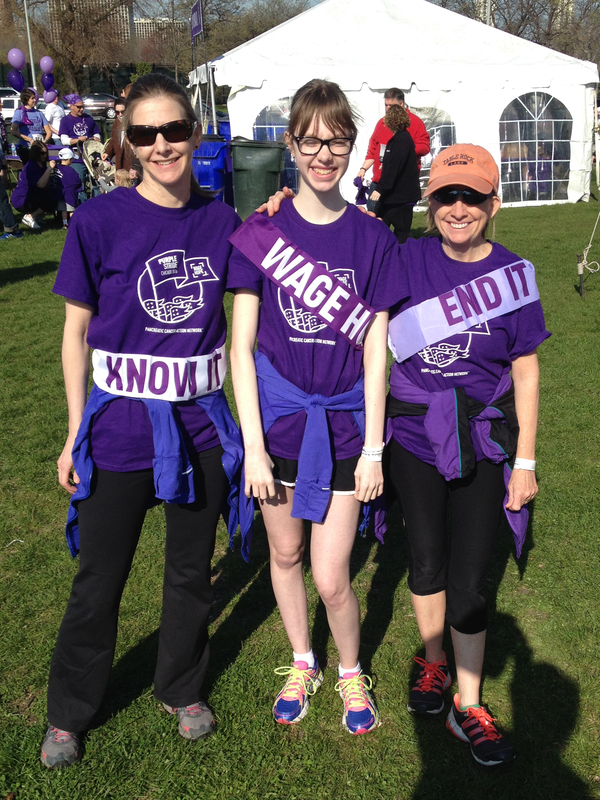 A great effort for a cause close to our hearts!